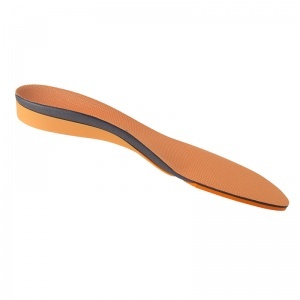 Ordered these to combat plantar faciitis. They have worked for me. 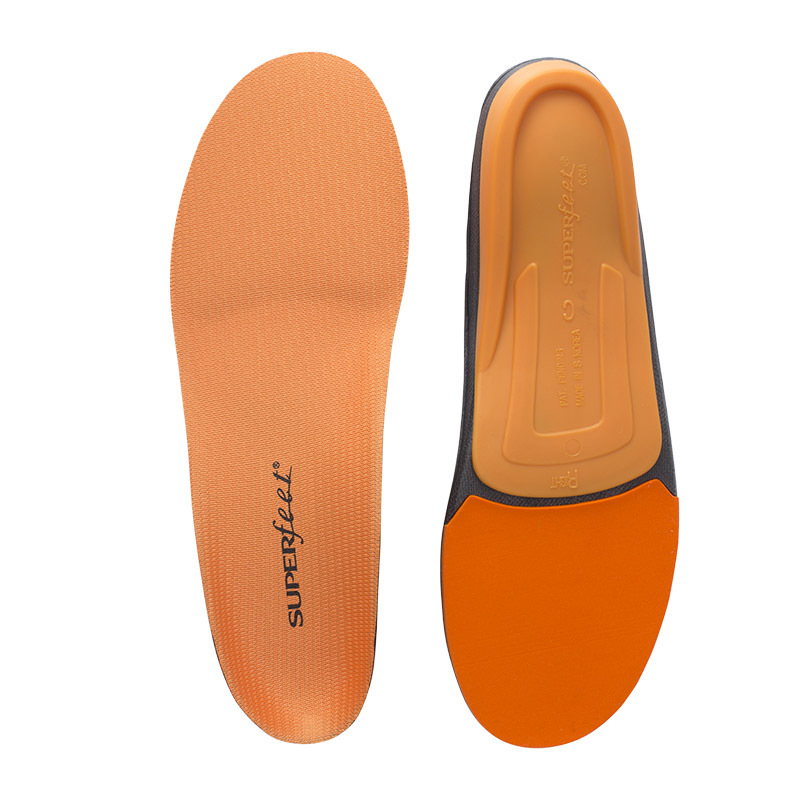 Easy to fit and comfortable to wear, and have eased my foot pain considerably. Worth the expense.